Member of Parliament, Olo Fiti Vaai, is adamant that the government is broke. Their “desperation” is reflected in a number of fees they have decided to increase in the recent past. He added that this fact was made quite clear when they decided to tax Pastors and the Head of State. 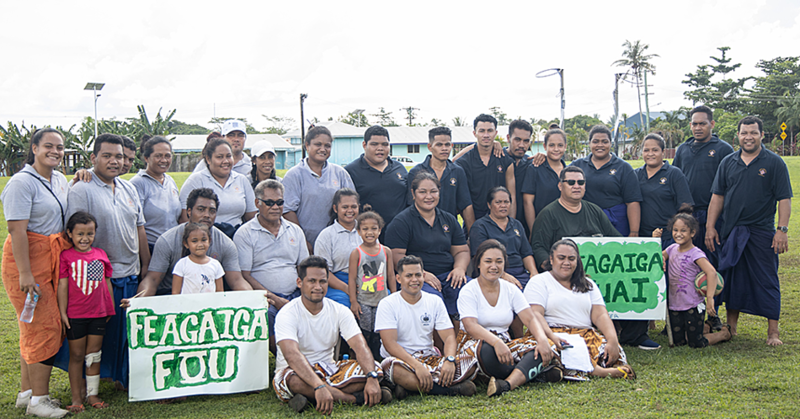 “The government is broke,” Olo told the Samoa Observer. 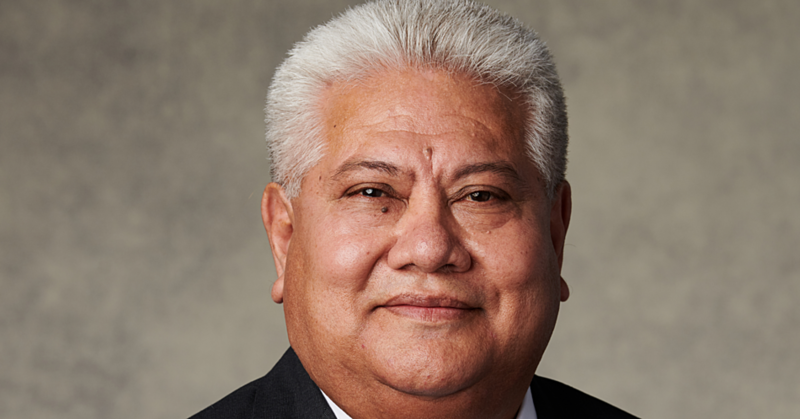 Olo is furious about the government’s decision to tax Church Ministers, saying this goes against the will of Samoa’s forefathers who did not do such a thing in the Constitution. “But I guess when you are desperate,” he said. “Why else would the government move to increase their fees, they need the money? “They started their charade with the taxing of Church Ministers and the Head of State. As an example, Olo pointed out that the government has increased fees for business licenses. For Companies and Trust licenses, it is now $800. For Sole Traders and all other registered businesses, the new fee is $352. The new fees become effective in January 2018. The government has also increased the passport fees. They have also moved to amend the entry permit fee for US Nationals for up to 14 days will double to $US20; for urgent issuance the fee will be $US30 and for multiple entries for 12 months will cost $US150. “For U.S national overstayers there will be a new fee of $200 tala, or $US80, in addition. This is effective next month,” said Olo Fiti. “This is a clear indication they need revenues. “This was the song I have sung over and over during Parliament yet no one paid any attention to what I had stated and now what? “All things that I projected have to come to pass, the new fees and taxations have been implemented. Olo added that there is a new legislation tabled in Parliament where the stores need to register those appliances such as refrigerators, ovens, washing machines and dryers etc. “The company will have to register these machines at Treasury and they will pay registration fees. The company will pay for the registration fees and of course put on the price of the machines. “So in the end, the consumer like you and me will be paying for it. “The aim of this new law is for the companies to purchase energy saving equipment,” said Olo Fiti. This will come out soon according to the M.P. Earlier this month, Minister of Finance, Sili Epa Tuioti, defended the government against claims it is broke. Sili said the increases are justified. 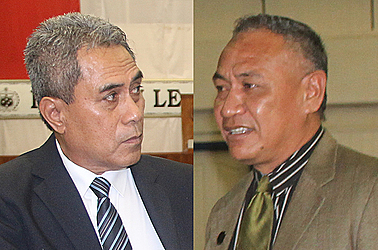 Regarding the new business license fees Sili told the Sunday Samoan the government feels that it is the right time to review some of these fees, since they have remained the same since 1998. “The increase is really to bring the cost of business to be in line with the cost of delivering the services, and it’s not just the business fees that are being increased. According to Sili, there’s quite a bit of a debate that goes on before an increase is approved."